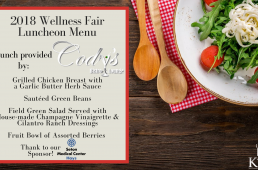 Tarleton State University Alumni proudly showcasing my work and projects. 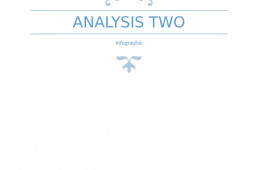 analysis written over a complex info-graphic. 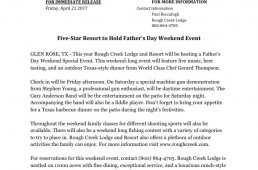 Read about the Father's Day weekend festivities at Rough Creek Lodge and Resort! 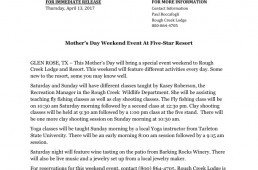 Read all about Rough Creek Lodge and Resort's special Mother's Day event!